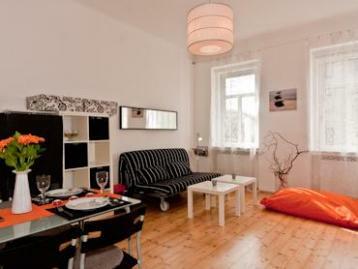 This comfy apartment is ideal for a couple or small group of friends wanting to have a feel for the local Viennese life. Its funky bright colours and modern comfy interior make it very warm and inviting. Just what you´re looking for. So take a warm shower and go out to a nice Viennese café. Then enjoy some sightseeing. There is so much to see!